Are you interested in Blood and eye donation ? if you ask me , I will say if we are human beings we should be interested. But interest alone is not necessary for blood and eye donation. We need the eligibility to donate the blood and the eye. Let’s discuss in detail. Blood is the fluid which carries oxygen throughout the body. It also carries waste to be eliminated from the body. We have 4 to 6 liters blood in our body, depending on the size. v) Weight should be at least 110 pounds. Lot of serious health issues has been solved because of the blood donation. Blood is a liquid connective tissue that maintains the life process by continuous circulation. It travels about 100000 miles in just few hours. Blood cells originate in bone marrows. Blood cells originates in bone marrows. We need to constantly replenish the blood so it is there someone needs it. Your blood could save a baby, a child, a mother, a father, a grandfather or a grandmother. 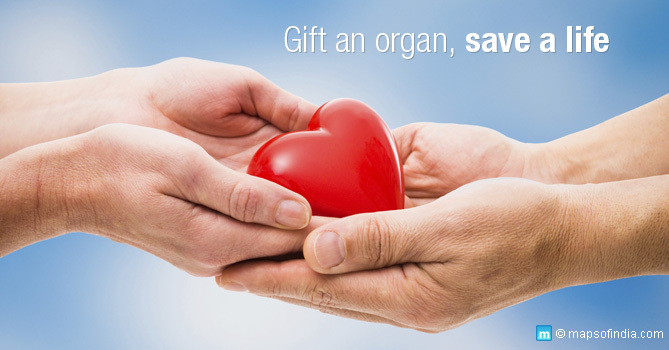 Everybody can’t get the such a gift of saving one’s life. If you get it, just grab the opportunity. Do , it . SAVE A LIFE. The another precious thing which we can donate is eye donation. The precious thing in our body, through which only we can see everything. Imagine a day without lights, we can’t even walk. Then how miserable the life of a blind? Donating eyes to a blind is the eye donation. We can do after our death. For that, we have to write and keep before our death. We should announce to the people. We can’t donate the whole eyes. The priceless gift cornea can be replaced to another person, through which the person can get to see the wonderful world. To donate eyes, the eligibility is easier. Age does not matter for making this decision. Person who HAD diabetes, Hypertension, Systematic disorders like Asthma and Tuberculosis. But, people who HAD Aids, Septicaemia, Leukaemia, Rabies, cancer and Encephalitis can’t donate their eyes. Ok, do you know the procedure of the eye donation ? Each and every human being of this world, should know this and SHOULD DO THIS. He/she if want to donate the eye. Just have to walk to a nearby eye bank, and fill the pledge form in it. And in that they will get a witness signature, of any friend/relative/blood relation . Because , the main eligibility of eye donation, is death only. So, the witness person will intimate the eye bank, if he/she dies. 1. Call the nearest eye bank within SIX Hours of the death of the person. Anybody can donate, irrespective of wearing spectacles, glaucoma, cataract . And don’t feel bad that face will not disfigured. In the new procedure, only the cornea is removed. TWO corneal blind persons can get sight due to a single person’s eye donation. More awareness should be created about both the donation. In the modern world, we are not ready to donate money, as money has become a prestigious thing. But, God has given you the blood and the eye..Just donate.. Blood if you donate, its gonna be reproduce shortly, eyes you can give life to your eyes after death..such a lovely thing in the human’s life is these two donations only. Kindly do it !! !